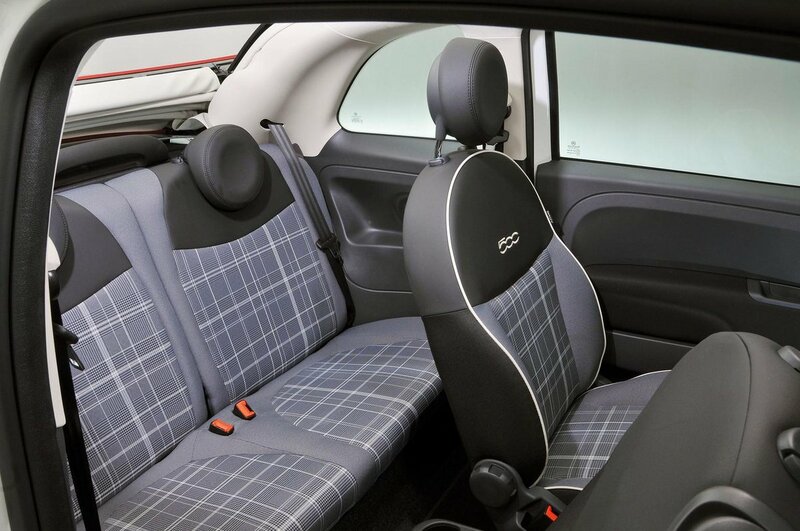 Fiat 500C Boot Space, Size, Seats | What Car? 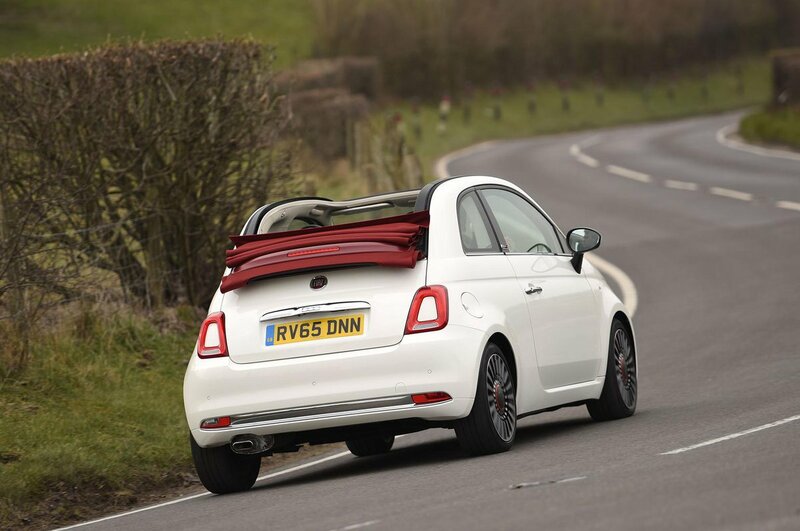 This is never going to be a strong point for any small convertible, and isn’t likely to be a priority for the buyer, but the Fiat is about as bad as it gets. There is reasonable head and leg room up front, and both front seats have a memory function so that they return to their original positions after being tilted and slid forward to allow access to the back. 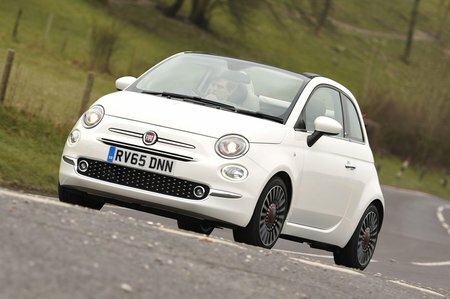 Apart from that, there’s not much space anywhere in the 500C. Even older children will feel cramped and short of leg room in the back, and on entry-level Pop trim the seat is a fixed bench that doesn’t fold; Pop Star and Lounge have a 50/50 split-folding rear bench. Like the Mini Convertible, you can also only seat two in the back; the DS 3 Cabrio is the only rival that can squeeze three in the back, and is the car that sets the benchmark for space and practicality amongst these compact, fashion-first convertibles. The boot is small, but, more than its size, it’s the narrow letterbox-shaped opening that will frustrate. You have to crouch down to see into the boot properly, and loading bulky items is awkward; again, a Mini Convertible has usefully better access. Still, you can put the fabric scrolling roof up or down at any speed, and there’s also a ‘sunroof’ setting, where it scrolls back part way, leaving you well protected from the wind but still with some fresh air factor.